Ever since I came to Malaysia my inventive side is becoming more and more sharper. Mainly because of the Electronic components available easily in Malaysia for affordable prices. I bought a myself a Raspberry pi Model B with a Transparent casing + 8 Gb SSD Card with Preloaded Noobs for just MYR 199 (USD 60.53). Furthermore I went to an area called Jalan Pasar in Pudu where there are lots and lots of Electronic shops which sells all sorts of components. I am waiting to do more hacks and hobby projects in the future but to start off I did a small LED Blinker project using Raspberry pi. The following steps needs to be carried out to Run the LED Blinker in Raspberry pi. 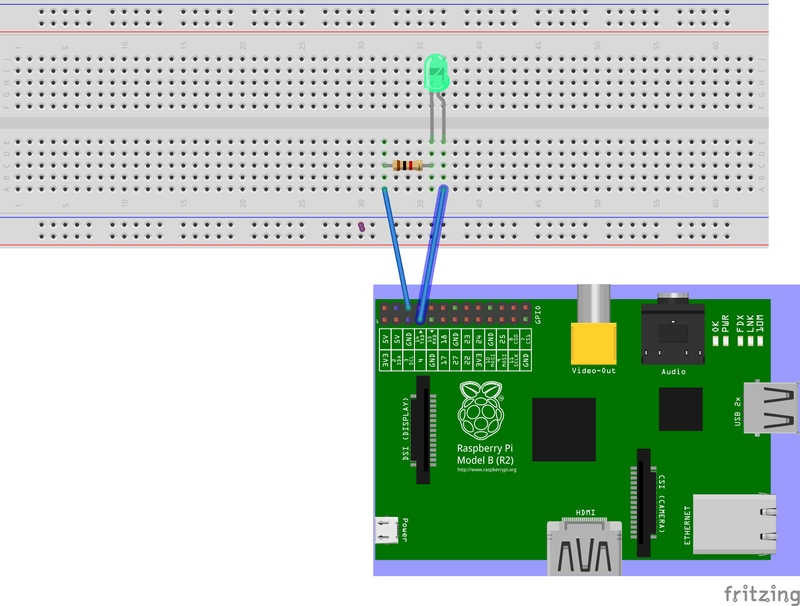 After that do the following wiring where an LED ground is connected using a 1K Resistor to the Raspberry pi GND pin 6. 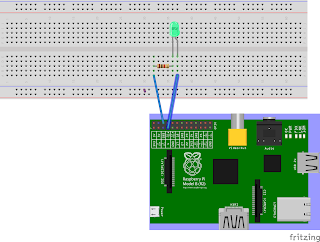 And pin 7 GPIO 4 is connected to the LED Positive.